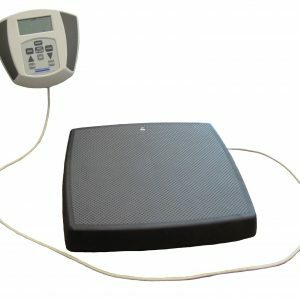 This is one of our most popular high capacity bariatric scales with its simple design, strength and easy portability. It is designed very much like a trolley with wheels built into the rear of the scale for easy movement. 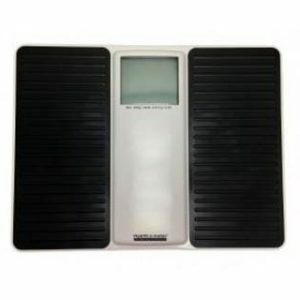 The scale has side handles that are removable to make it easier to move around and the display can be swiveled through 180 degrees to make it easy to read.